Do you have Diabetes, Osteoporosis, Osteoarthritis, Cardiovascular Disease or High Blood Pressure? Exercise can help significantly improve all of these conditions. 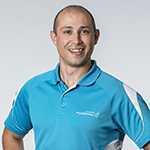 Join our own Physiotherapist and Exercise Scientist Michael Butters for an informative 45-minute workshop where he discusses how a specifically designed exercise program can help improve these conditions and overall well being. 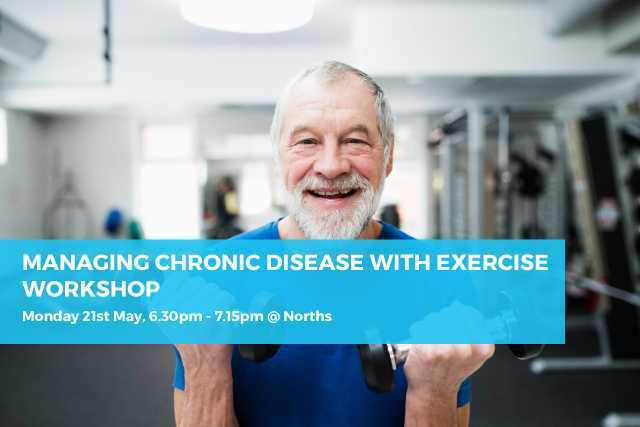 Bookings can be made in person or by calling Norths Fitness on 9245 3011. Bookings are strictly limited to 40 people.